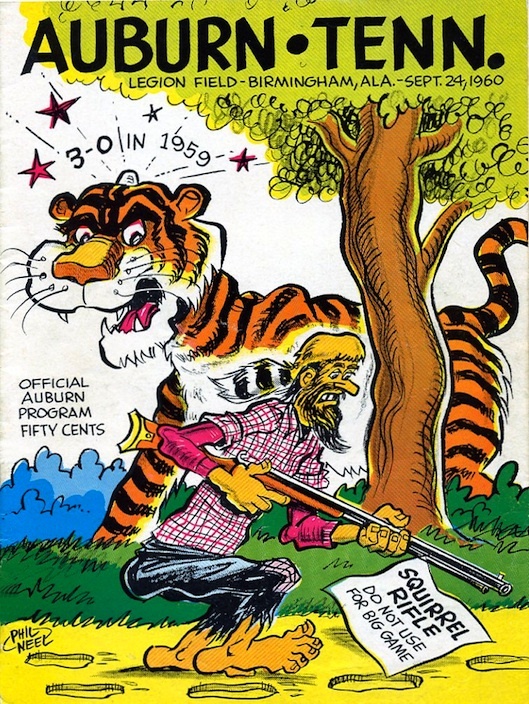 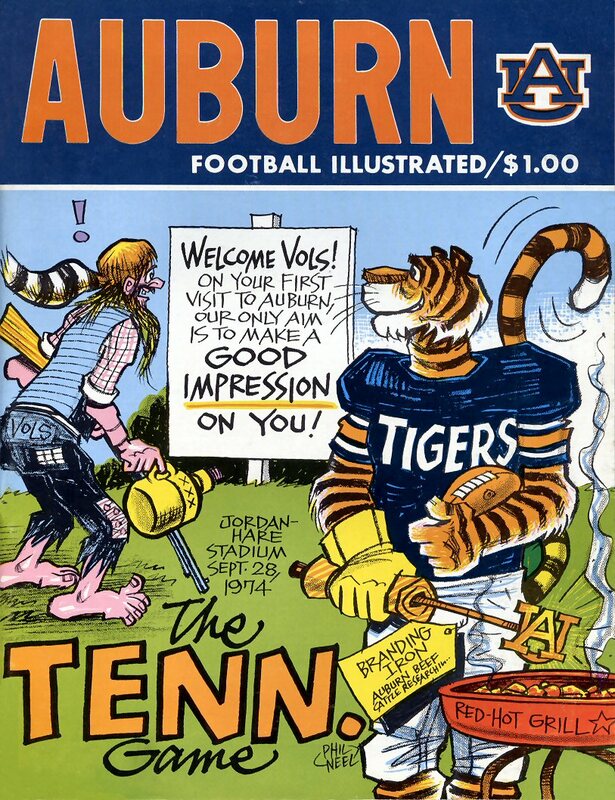 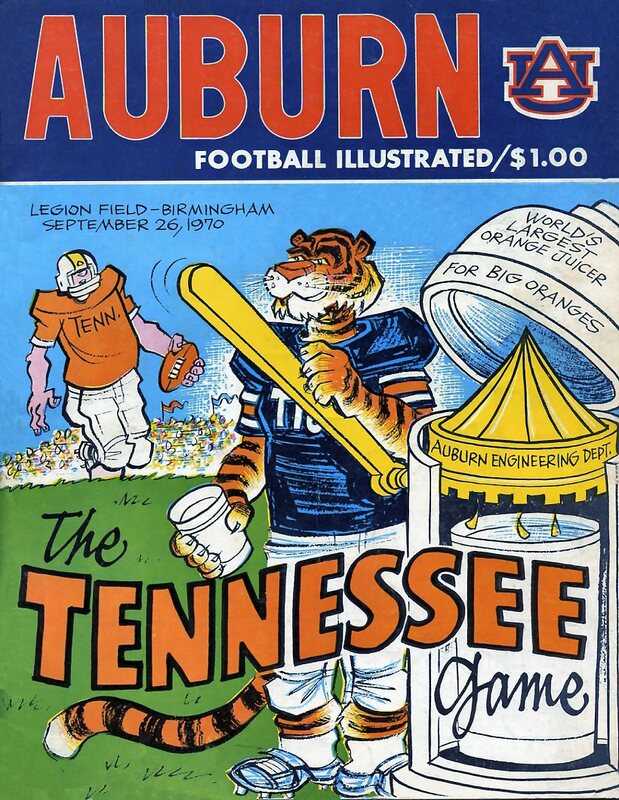 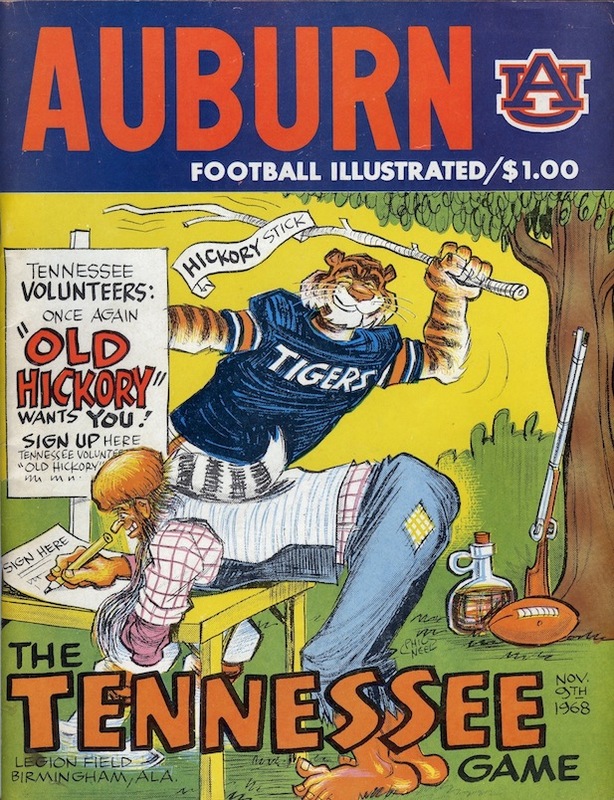 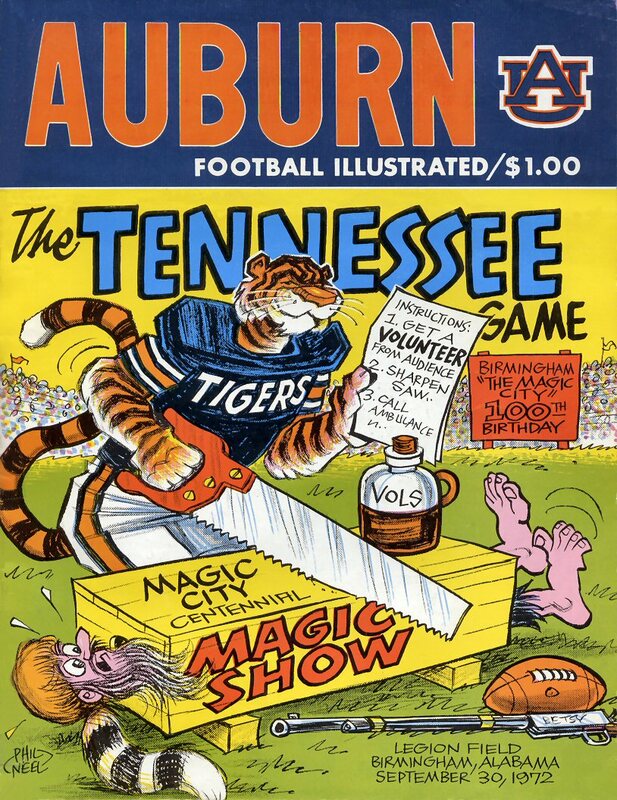 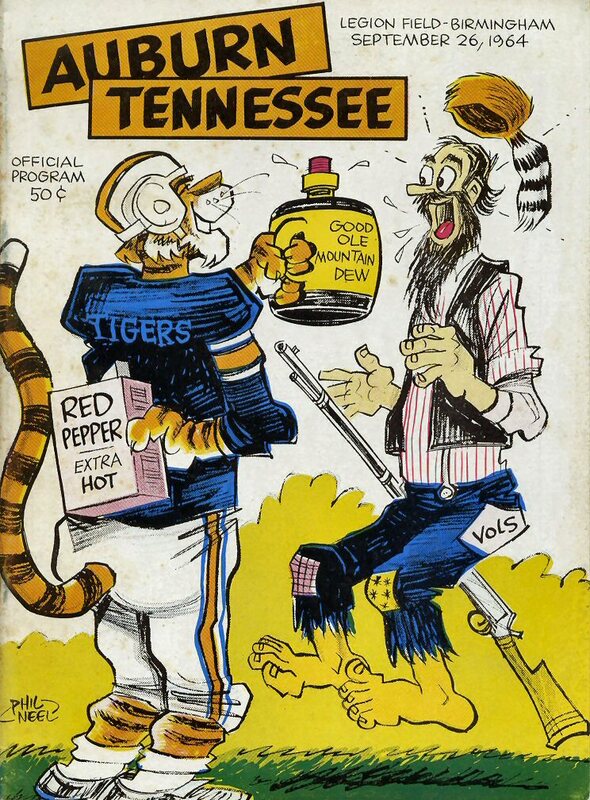 Phil Neel had fun with the Tennessee covers. 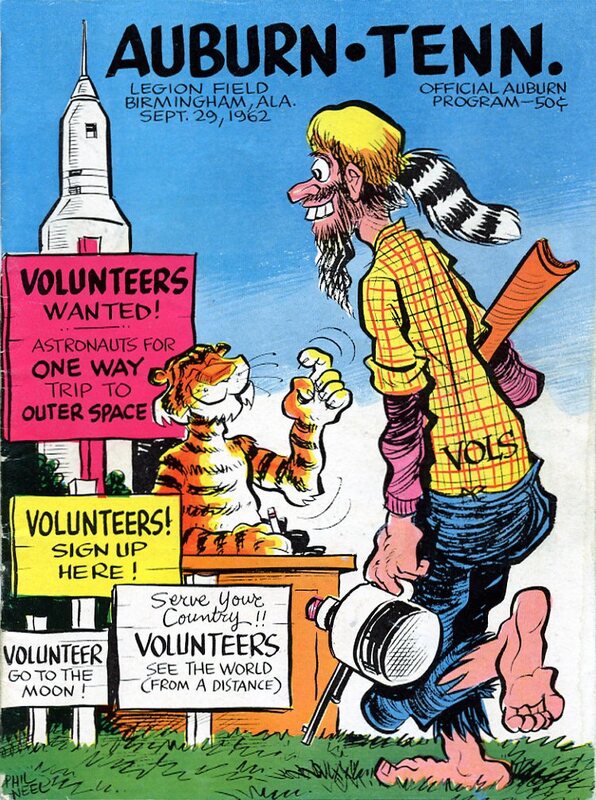 At least it seems like he did, the Vols only once not being represented by a barefoot alcoholic bumpkin. 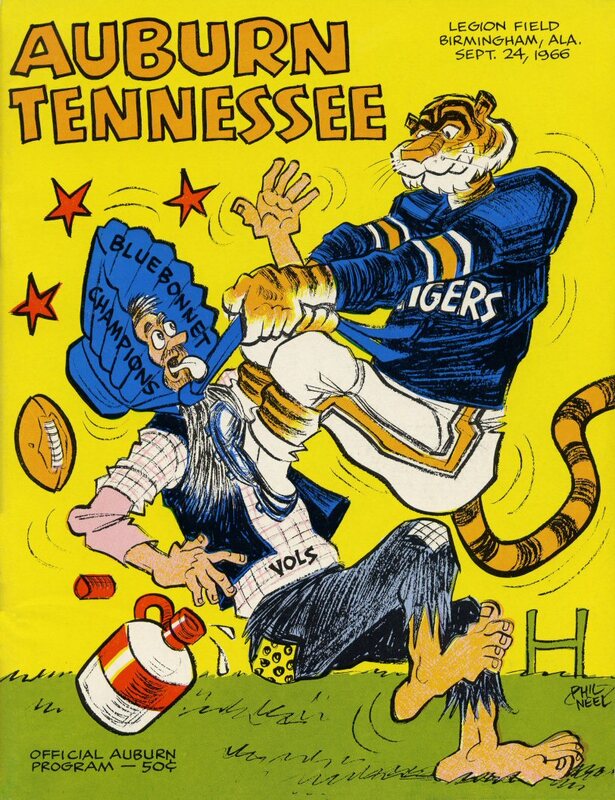 Related: LSU according to Phil Neel.